We understand that not all LGBT visitors march to the same drum. You love to do some of the same things your straight counterparts do. But you also want to know where you can find your tribe. New Orleans has a rich LGBT history that includes famous writers, artists, bars, and some of the oldest traditions in the country. 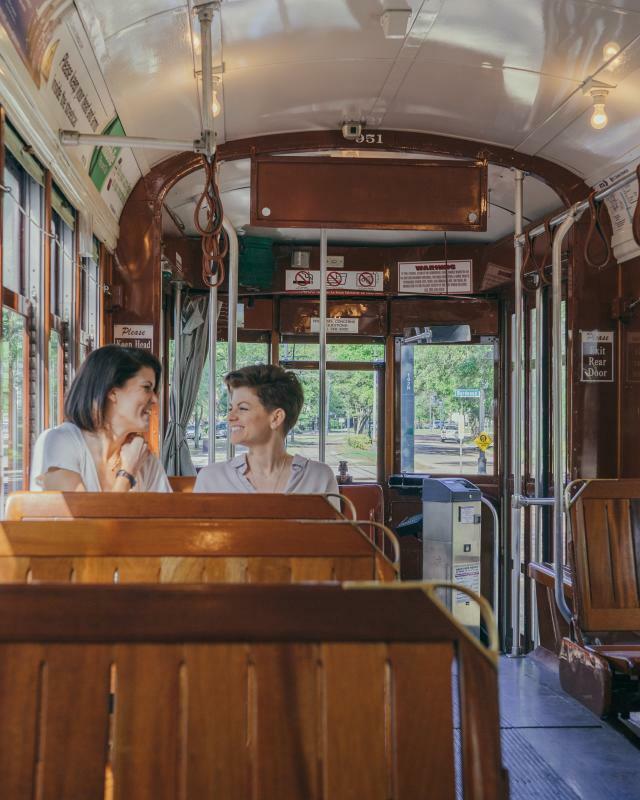 New Orleans was also just voted the second “Most Welcoming City” for LGBT travelers by GayCities readers. There is always something going on here, even outside of our many LGBT specific events. Let’s go! Wake up and watch the sunrise over the mighty Mississippi. One of our favorite locations for this is in Woldenberg Park. 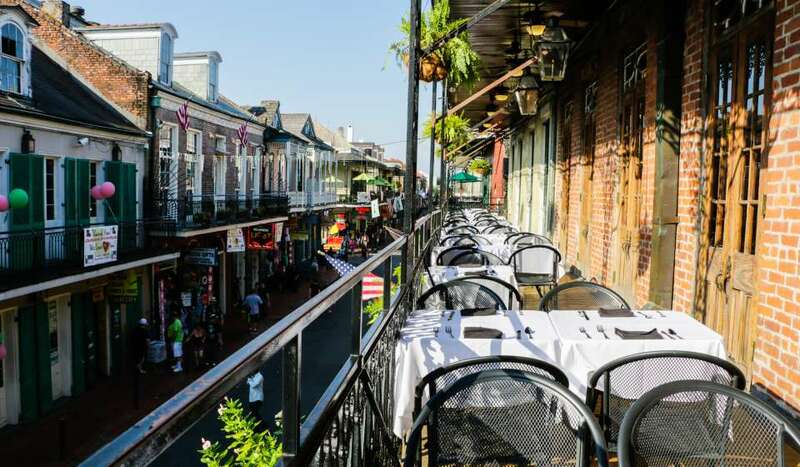 To get there, simply walk up St. Louis Street in the French Quarter until you see the river. After you have taken in the sights, grab some French Truck Coffee and chow down on a true southern breakfast at Willa Jean. 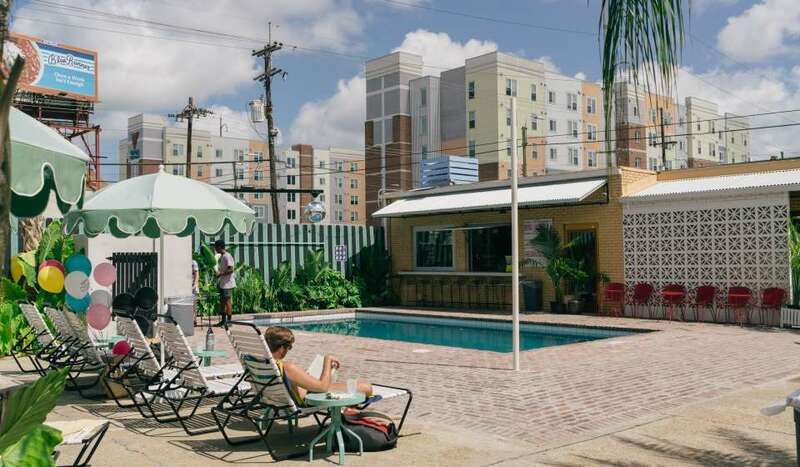 Next, make your way to Mid City, and lay out by the Drifter Hotel pool. This location draws a mixed crowd and often has a few pop-up food vendors selling anything from local inspired tacos to delicious BBQ. Once you are satisfactorily sunned, head to Hot Tin Rooftop Bar (at the Pontchartrain Hotel) and enjoy cocktails while checking out the city’s skyline. 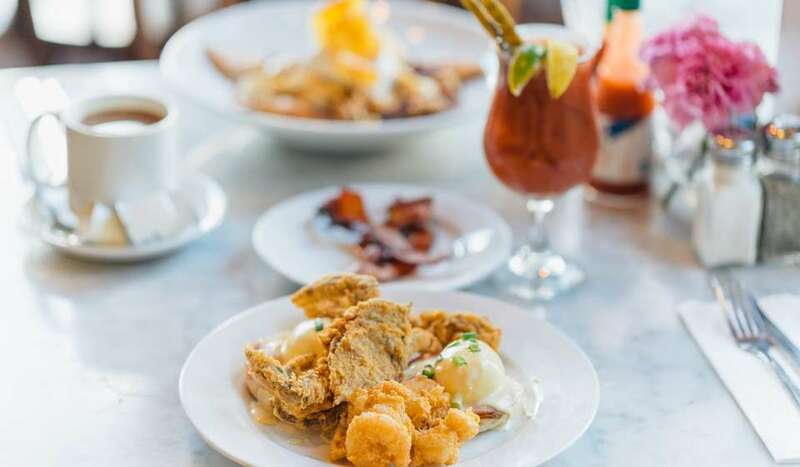 From there,you can easily get to Cochon and order their some of their famous dishes including the Louisiana Cochon, the fried alligator, or their rabbit with dumplings. End your day dancing at Oz, where you’ll find go-go boys, stiff drinks, and all the locals out late. Start your day with a walk or jog through Audubon Park, the 350 acre Uptown park with an 1.8 mile running path. Watch birds, boats, and local baseball games while lounging at The Fly, which is just past Audubon Park and Audubon Zoo along the Mississippi River. After exploring there, get on the historic St. Charles streetcar and admire some of the city’s best architecture on this iconic street. 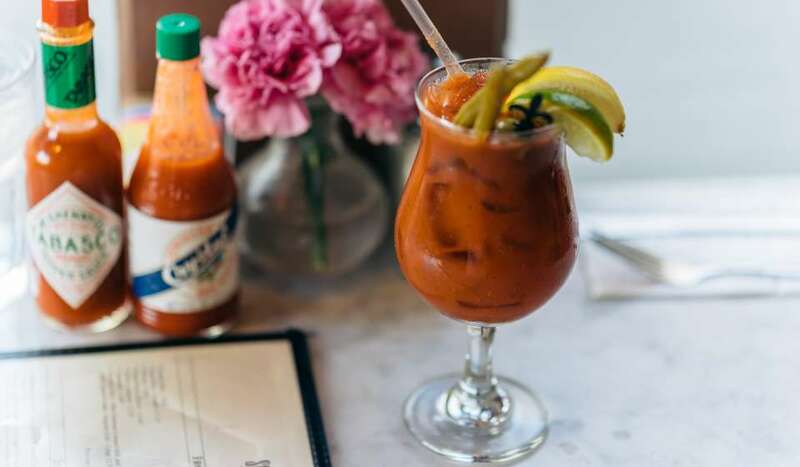 Hop off the streetcar at Washington Avenue and enjoy brunch at Commander’s Palace. 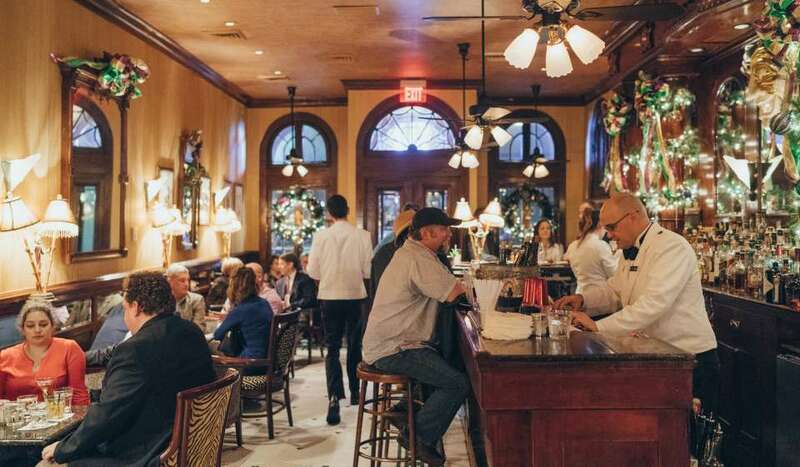 This 138 year old institution is a cornerstone of New Orleans cuisine (and the 25 cent martinis are a bonus too)! Continue your journey down St. Charles Avenue all the way to the French Quarter and let your wild side out. One of our favorite ways to do this is to buy some unique wigs from Fifi Mahony's. Fifi’s is a staple in NOLA’s costume culture, which is saying a lot for a city whose locals love to dress up for almost any occasion. What better way to end the day then heading to the Allways Lounge where you can check out some of the city’s best drag and burlesque performers. If you're up for a late night snack afterwards, be sure to indulge in some beignets from world renowned Cafe Du Monde. 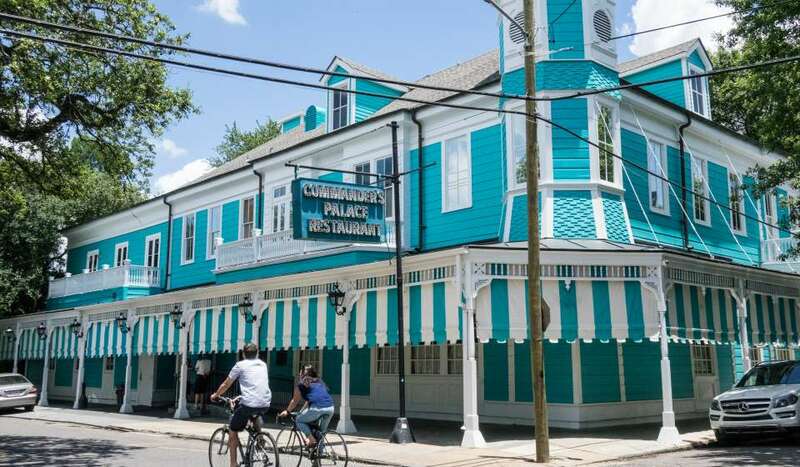 Start your day off by attending one of the most talked about brunches in all of New Orleans: Drag Brunch at the Country Club. Mimosas, lip-synching drag queens and eggs, what could be better? Be sure to book this brunch in advance, as reservations here are coveted. 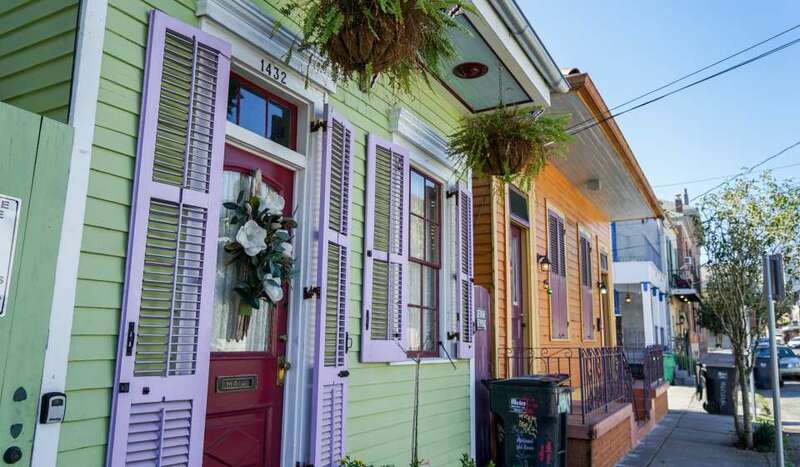 Then, take a stroll through the Marigny neighborhood checking out some of the city’s best graffiti and the most colorful shotgun-style homes. While in the neighborhood, stop by the AIDS memorial at Washington Square Park. This one of a kind piece was sculpted by local artist Mitchell Gaudet and features the faces of people affected by the disease. Head to the historic Warehouse District for a Caribbean inspired (and vegan optional) lunch/ dinner at Carmo. Their sandwiches and ceviches are fantastic. End your day by grabbing a “purple drink” (like a spiked grape slurpee!) at Lafitte’s Blacksmith Shop and walk down Royal Street catching some of the most amazing street performers including Bon Bon Vivant and Tanya Huang. Party like a local during Halloween New Orleans (HNO), a charitable event that supports those living with HIV and AIDS. Find some friends and participate in the Bourbon Street Awards costume contest on Mardi Gras Day. Parade around at Southern Decadence, the south’s biggest LGBT event over Labor Day Weekend. Celebrate gay history and Culture with New Orleans Pride. Get dressed up in your best Easter suits and pastels and march through the French Quarter during the Annual Gay Easter Parade.